Read this story to discover how easy it is for YOU to help light up a remote village! FACT: Many villages have not experienced electricity and that defines their life. * We want to bring light to these villages. * We want to do this at a cost of just 710 INR per home. * The solar devices that will be used are from a firm called d.light SOLAR. They are world leaders & have been working in villages in Africa for the last 10 years. The 3-5 year estimate is based on their experience there. Education suffers, as kids cannot read. Kerosene lamps come with the danger of fire, injury and even death. Lifestyles are impacted as most work needs to finish before sunset & the village continues to live in the 19th century as they have minimal access to information and news around them (no radios etc.). Plus, it’s expensive, as 10-20% of their income goes towards kerosene, which powers most lanterns.Together, let’s transform & light up a village in remote Maharashtra. It cost just INR 710 per home to light up a village. That’s all it takes! Each home gets a combination of the above products. The products are from d.light, a global leader in solar-powered solutions for "off-grid" households. Sinduri is a village in Maharashtra located close to the borders of both Gujarat and MP. 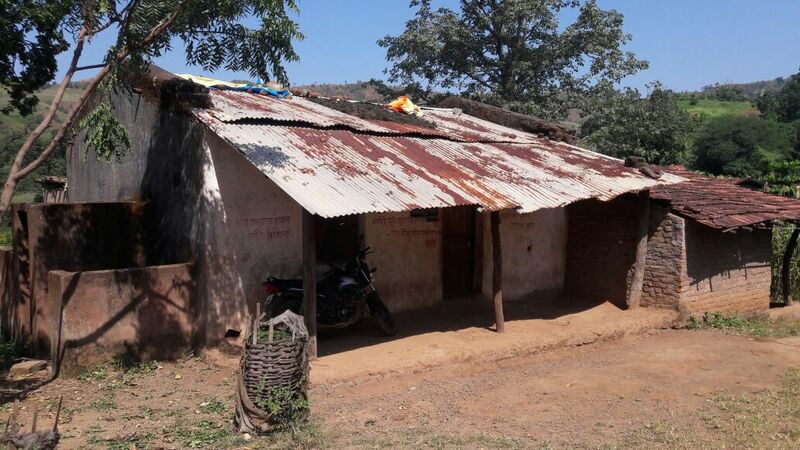 This village has no access to electricity; it lies in remote northern part of Maharashtra in adistrict called Nandurbar and has some of the lowest literacy rates in the state. Bringing light to this village will transform the lives of the people . THE TOTAL PROJECT COST IS 1.66 LAKHS. A positive impact on education of kids – as they can easily have access to light . Cost savings of upto 10000 INR over five years. Better health as there are no kerosene fumes. Increased productivity & a change in lifestyle. They can choose from one of the 2 combinations available. 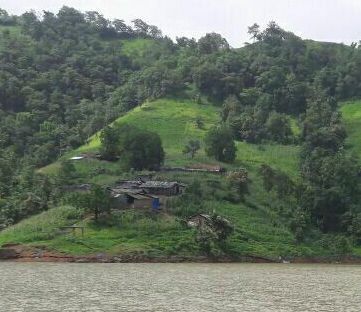 Image: Houses in Sinduri Village on the hills. Image: Typical homes in Sinduri. Suryoday Parivar is an NGO based out of Indore. We are a Non-Profit organization headed by Sadguru Shri Bhaiyyuji Maharaj. The primary focus of our trust is to support and work towards upliftment of the underprivileged and the farming community in Maharashtra, Gujarat and Madhya Pradesh. d. light SOLAR: Their innovative, affordable solar-energy solutions are transforming the way people all over the world use and pay for energy. They envision a future where everyone is empowered by the freedom and improved quality of life that comes with access to reliable, affordable & clean solar energy. They have already impacted over 65 million people across 62 developing countries. Their aim is to reach 100 million people by 2020. 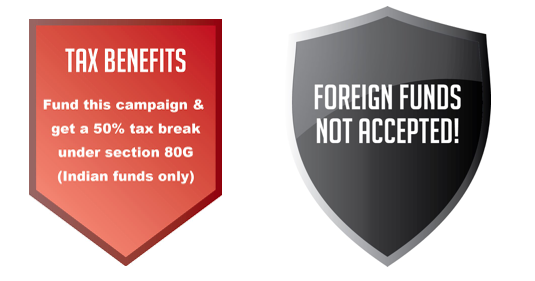 # Executional risks: Some of the households may not be able to pay 100 INR because of financial constraints. We may take a judgement call in the fields & decide if they can be given the solar lamps inspite of the same. # While the count of households is currently 233 numbers there may be a change in numbers when we actually go to implement the actual distribution of the solar devices. # The devices have a warranty of 1 (model A1) & 2 years (models S2 & S20). Based on the learnings & literature available online we have indicated a life of 3 to 5 years in the field based on how they have performed in AFRICA. In real life based on usage the life of these devices may vary. The devices have inbuilt batteries for storage of solar energy and cannot be repaired if they do not work – in the warranty period the entire device is replaced. According to Census 2011 information the location code or village code of Sinduri village is 525005. Sinduri village is located in Akkalkuwa Tehsil of Nandurbar district in Maharashtra, India. It is situated 110km away from sub-district headquarter Akkalkuwa and 150km away from district headquarter Nandurbar. 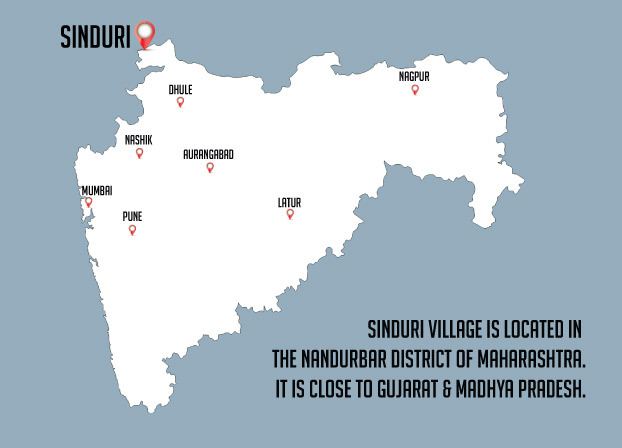 As per 2009 stats, Sinduri village is also a gram panchayat.The total geographical area of village is 1175.04 hectares. Sinduri has a total population of 1,297 peoples.There are about 233 houses in Sinduri village. Rajpipala (Gujarat) is the nearest town to Sinduri which is approximately 55km away. The Solar lamps were distributed to the delight of the villagers of SINDURI. Below are images of the distribution of lamps by the NGO Suryodaya. Your contribution will light up 1 household. You will receive a shoutout on the Suryoday Facebook page, thanking you for your contribution. Thank you for your contribution. Your contribution will light up 2 households. You will receive an email from the Suryoday trust for the contribution you have made. Thank you for your generosity. Your contribution will light up 4 households. As a token of appreciation, you will recieve a book from Suryoday Parivar. Thank you for your generosity. Your contribution will light up 8 households. As a token of appreciation you will recieve a book and a thank you email from Suryoday parivar. Thank you for the generosity. Your contribution will light up 16 households. 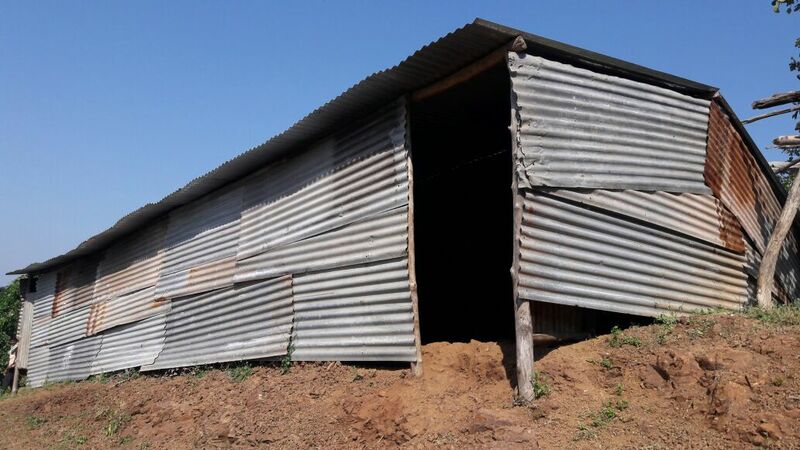 You will recieve a call from a family in Sinduri who was impacted by the contribution you made. Name on the board near the village panchayat office. Thank you for your generosity. Your contribution will light up 64 households. As a token of appreciation, your name will be mentioned on a board in the village panchayat office. Thank you for your generosity. Your contribution will light up 140 households. As a token of appreciation, your name will be mentioned on a board at the village entrance saying "You brought light to this village".